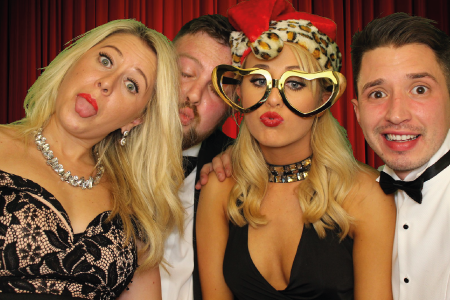 Photo booth hire in Rochford is becoming increasingly popular to have at weddings, parties & corporate events. 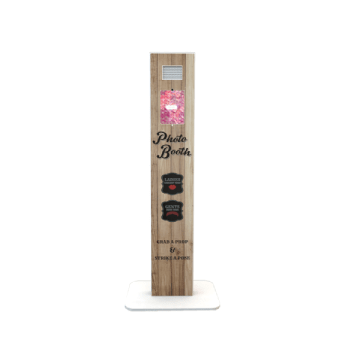 If you’re looking for something to wow your guests with something that they’ve never seen before then our photo booth is the perfect evening entertainment. 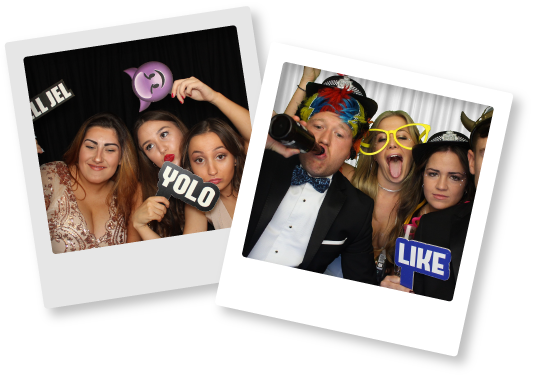 Our packages start from only £365 & each offer unlimited visits through the whole hire, USB after the event, Online uploads & 2 booth attendants.If you’re looking to hire a photo booth in Rochford then please get in contact by filling in our enquiry form to the right, or contact us on 0​800 234 3447 & find out how OMG Entertainments can bring the most advanced photo booth in the world to your event! Our booths are fully equipped with the highest technology. 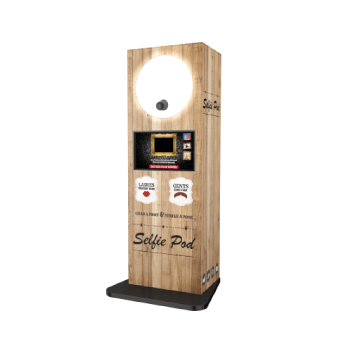 Each booth comes with a DSLR Canon Camera, 42” HD Touch Screen TV, Instant dry lab quality prints & studio lighting. 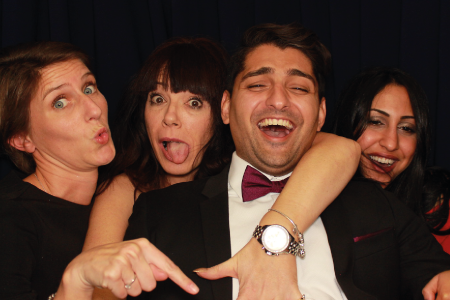 We don’t hold back on quality & offer the same prices as the cheap photo booths for hire. Here is our booth! 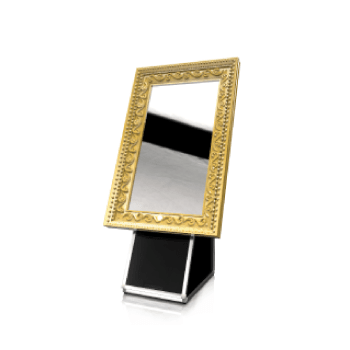 Our sleek design can fit a substantial amount of guests in at one time. 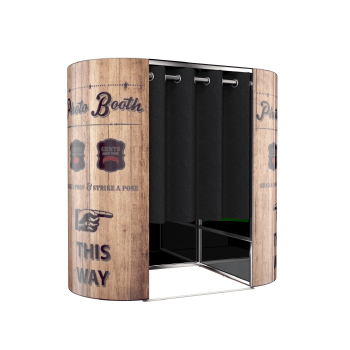 If you’re wondering whether this will fit at your venue then rest assured as our booths break down into flight cases that easily fit through door ways! 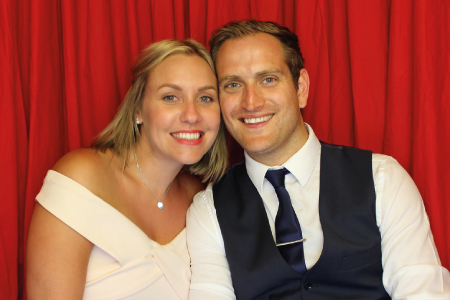 Feel free to contact us with any question you have about our Photo Booth & we’ll be happy to explain how ours is different to everyone elses!Rochford Photo Booth Guest Book – A guest book is a great way to capture the best memories at any event. Heres a great example of what our guestbooks look like. As mentioned, our booths come with 2 booth attendants & 1 attendant makes sure that the guestbook is look its best over the whole night! The most important part of a photo booth hire in Rochford, the prop box. Everyone package that we offer at OMG included our huge selection of props. We are always renewing our prop box & always keep it topped up with atleast 100 props! This is what looks great in photos which is why we make sure all our props are looking top quality!